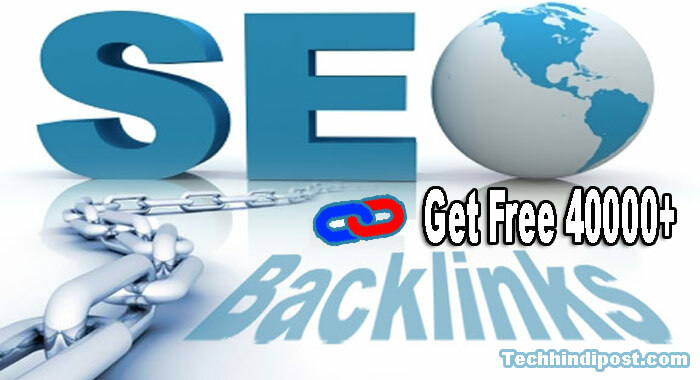 Top 6 Best Free Backlinks Checker Tool In Hindi ! Blogger Image Ko SEO Friendly Kaise Banate Hai ? Blog Title Se Pahle Post Title Kaise Show Kare ? Useme साईट पर भी आप 2400+ अलग – अलग वेबसाइट पर अपने साईट के URL को सबमिट कर सकते है इसमें बड़ी – बड़ी वेबसाइट शामिल है जैसे info, who is, about us, website statistic and directories. XML Sitemap kaise Banaye Blog Or Website ke Liye ? Alexa Ranking Kya Hai? 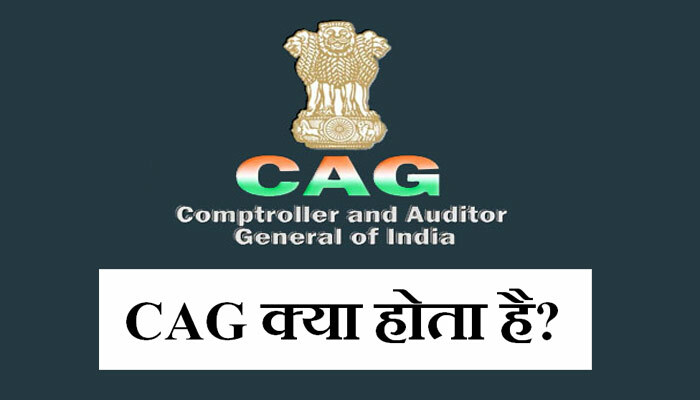 Alaxa Account Kaise Banaye ? Blog Ke Post Ko Permalinks SEO Friendly Kaise banaye ?